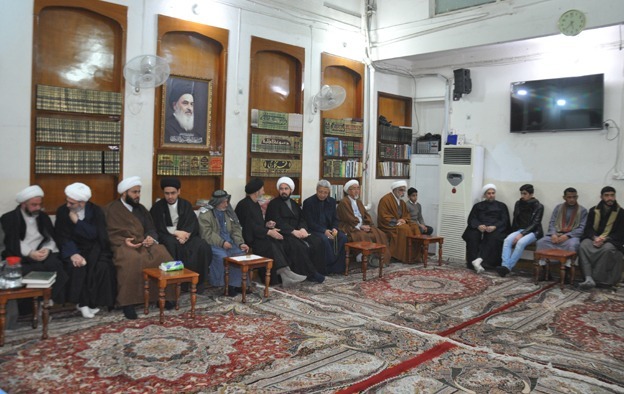 The Office of Grand Shia Jurist Ayatollah Sayed Sadiq Shirazi in holy Karbala hosted groups of religious figures, cultural activists and social experts from Iraq, the US and some European countries over the past few days. 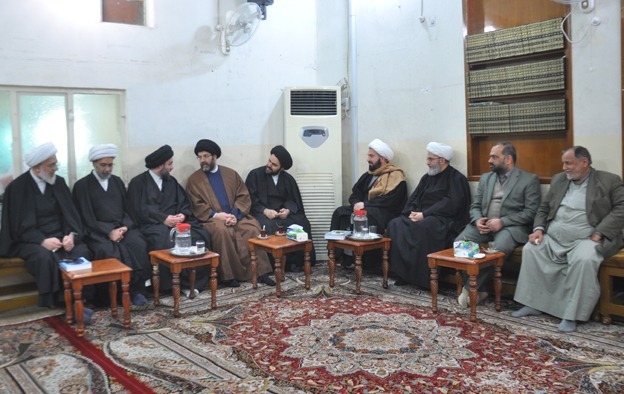 In these meetings, the latest social, cultural and political developments of the Muslim world were discussed. 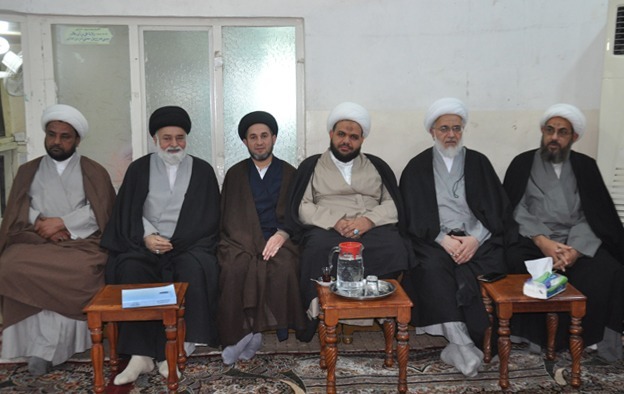 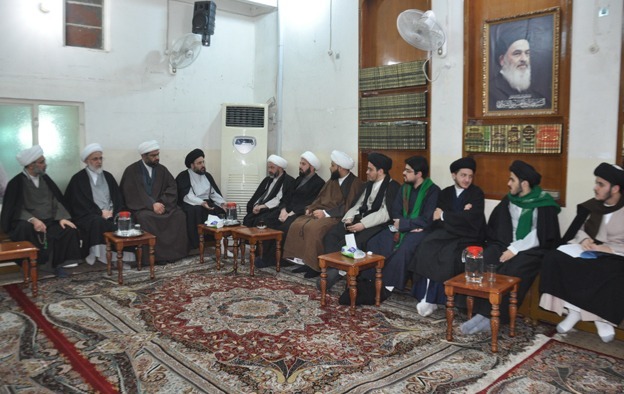 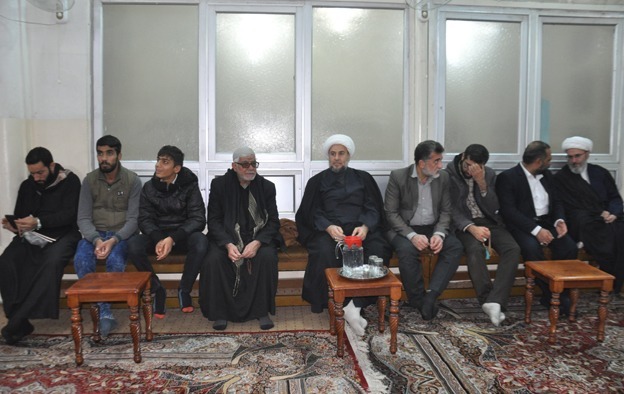 Further, the juridical viewpoints of the Grand Shia Jurist Ayatollah Shirazi were elaborated in this meeting.